The DRM Consortium have created this webpage dedicated to India, bringing together useful information about the public broadcaster’s (All India Radio – AIR) impressive implementation of the DRM digital radio standard in the country, which represents probably the biggest digital radio roll-out project in the world. Some 600 million people are covered at present by DRM digital signals due to AIR’s transmissions using 35 MW transmitters. More than 1 million new cars are on the Indian roads today, all equipped with DRM radios, which come at no extra cost to the owners. In addition, the pages include information on receiver manufacturers both in India and abroad, producing or working on various receiver solutions for cars (line-fit and aftermarket), mobiles and standalone radios. It is therefore a useful tool for any radio enthusiast and also for the industry, the receiver manufacturers, distributors and retailers in India and around the world. Prasar Bharati – All India Radio – will for one hour every day operate 25 MW transmitters in pure DRM. Click here for more details. Communications Systems Inc. (www.avionelectronics.in) is the first radio manufacturer in India to domestically develop and produce a DRM receiver. Gospell Digital Technology Co Ltd located in China (www.gospell.com) has presented a very well-reviewed DRM Receiver, GR‑216, which is already in production. 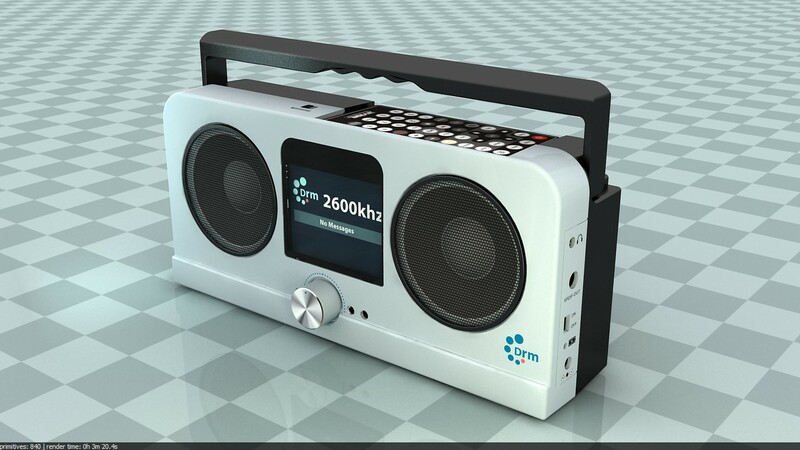 Titus SDR (www.titusradio.com), a Panamanian based company, has developed a multi-standard and software-based digital radio receiver, supporting DRM in all bands (LW, MW, SW, VHF bands I, II, III), FM analogue including RDS and AM analogue including AMSS. Hyundai has built-in DRM radios in all its models except one. Their latest model with built-in DRM receiver just launched is called the Santro. Maruti Suzuki has also incorporated DRM receivers in 6 models and all their models are expected to have built-in DRM receivers by the end of December 2018. Mahindra has also installed DRM in its TUV model. DRM Consortium has completed the DRM Minimum Receiver Requirements (MRR) adding specifications for DRM+ or DRM for local coverage. Whilst we endeavour to maintain and monitor the information supplied on this page, DRM cannot be held responsible for the content of any external websites.